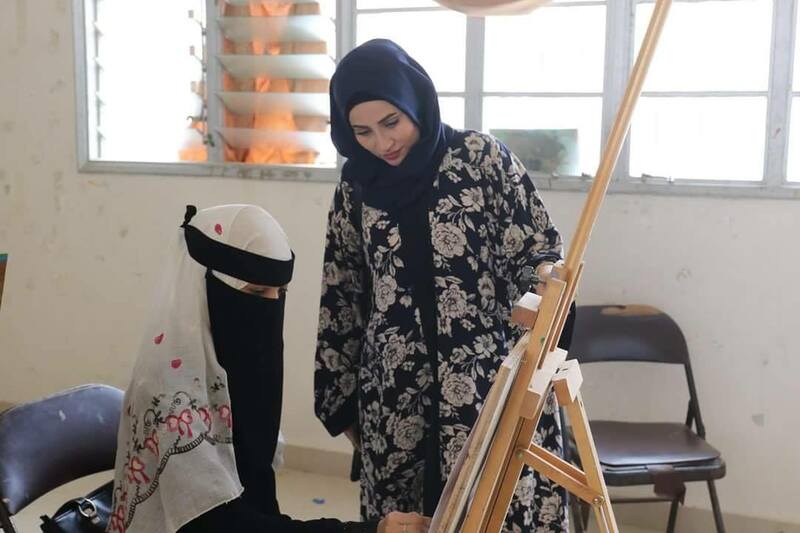 Asrar Abdo teaches painting and drawing at the Jameel Ghanem Institute of Fine Arts in Aden (Photos courtesy of the Jameel Ghanem Institute). In Aden, a southern port city scarred by Yemen’s nearly four-year-old civil war, the reopening of a fine arts institute is raising the hopes of many that the restorative power of art will help heal divisions in a suffering and deeply fractured nation. The Jameel Ghanem Institute of Fine Arts was forced to the brink of closure early in 2015 when militias fought for control of the city and government funds dried up. Now, with Aden relatively calm, compared to the devastation inflicted elsewhere in a nation facing what the United Nations has called the world’s worst humanitarian crisis, the institute is undergoing a revival, and so are the dreams of scores of children and young people who are studying music, theater, painting, art and dance. 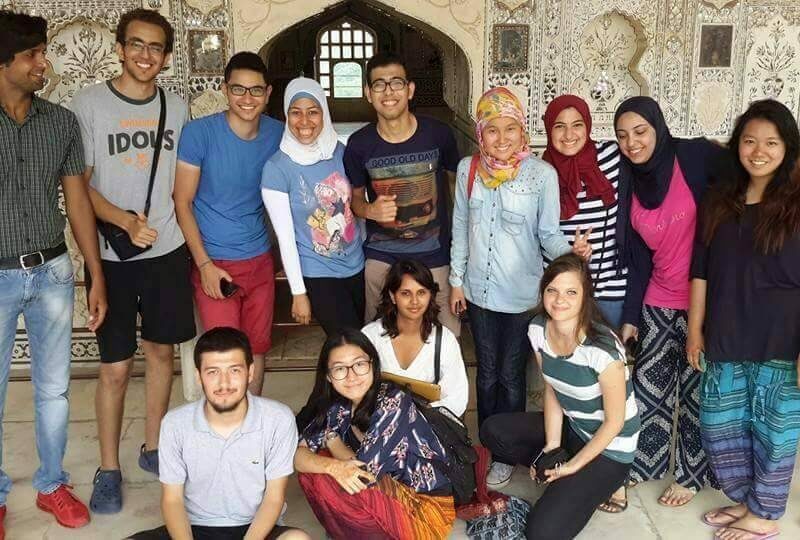 “The youth of Aden are looking for art and life,” said Fouad Muqbil, the institute’s director. Muqbil believes that the institute also carries a healing message of spreading tolerance in the community, and of encouraging young people to work together to rebuild their nation and society. Asrar Abdo, a teacher, agrees. Abdo makes her way to the institute from Aden’s Al-Mu’alla district each day with enthusiasm, looking forward to teaching her students oil painting. “The institute opened a window to instill the love of the arts in a new generation,” she said. The students want to study art, and their families are convinced of the importance of this message, she said. 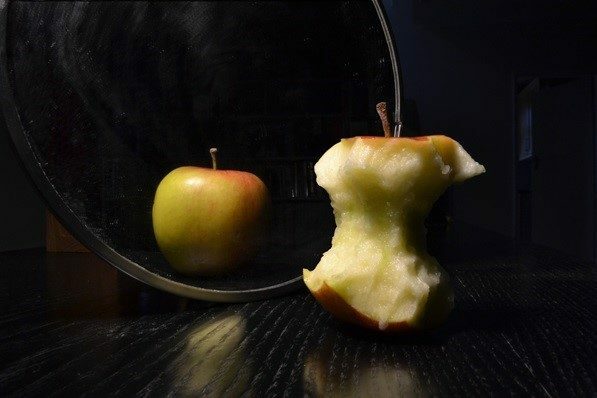 It’s a message that cannot be taken for granted. Though the Houthi rebels were driven from Aden in 2015 and much of southern Yemen is now under the control of forces loyal to the government of exiled President Abd-Rabbu Mansour Hadi, the city is still unstable, with tensions among remaining factions sometimes erupting in violence. 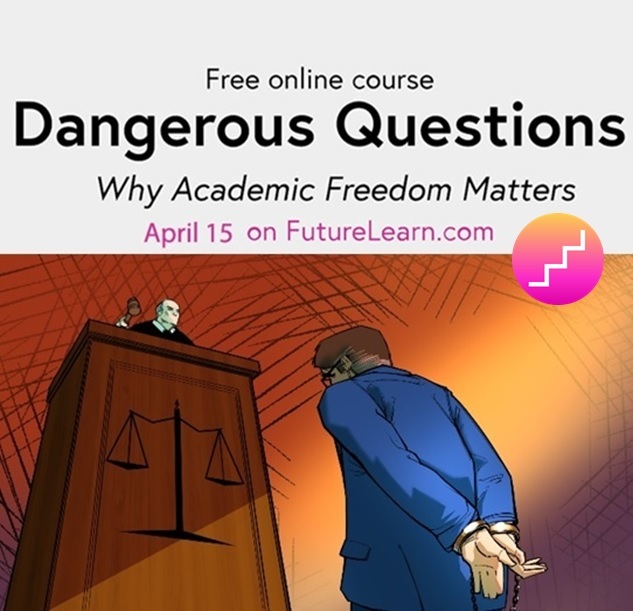 The years of fighting strengthened the hand of extremist groups like al-Qaeda that promote hard-line interpretations of religion that devalue art and impose gender segregation at schools and universities. In the high schools, art is a “nonessential” subject, and many parents prohibit their children from studying it. 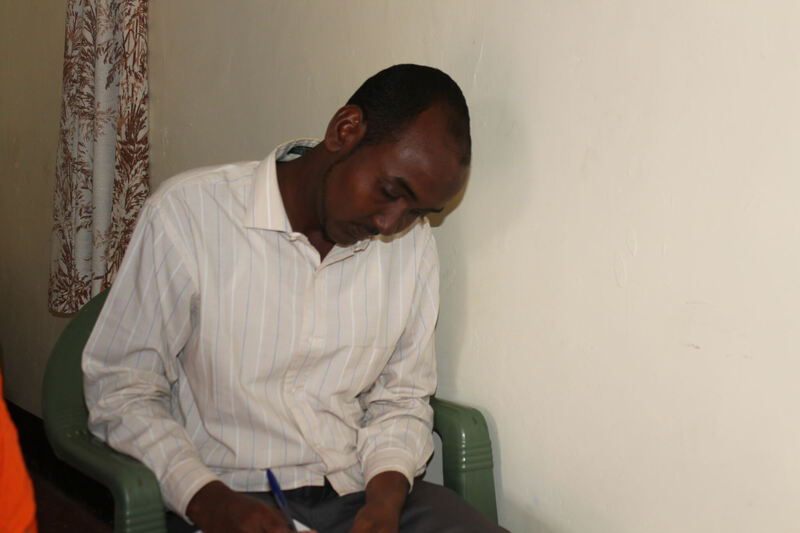 Abdo, who was employed by the institute this year but has taught in local schools since 2005, has experienced those attitudes firsthand. Art studies in Yemen focus on the plastic arts, such as sculpture and ceramics, and music. Some universities have also added departments of theatrical and dramatic arts. A student plays the guitar at the Jameel Ghanem Institute. The Jameel Ghanem Institute began with music studies in 1973 and added fine arts and theater programs the following year. The institute “is one of the most important foundations that have helped create different artistic generations of artists in singing, music and theater,” said Amer, who led the institute from 2016 until last March. Its graduates went on to become students and professors in the faculties of fine arts emerging in Yemen’s universities. Financially, the institute fell on hard times in 2015, said Sahl Ibn Ishaq, another former director of the institute. The central government failed to approve the institute’s budget. Teachers did not receive their salaries and many emigrated abroad, while others quit to find other jobs in Yemen. A few unpaid staff members stayed on, as did a handful of students. But with the regular studies program shut down, enrollment dropped to 40 students and sometimes fewer than 10, compared to more than 420 students in 1996. This year, the institute is poised to flourish again. In September 2018, it reopened with a new status and support from the Yemeni government’s Ministry of Culture. It now has 70 students in regular studies and more pursuing informal studies. Muqbil, the director, is optimistic that enrollments will rise. 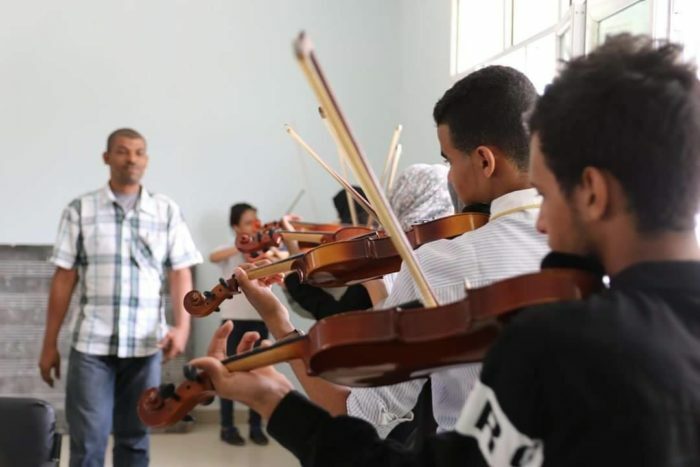 The institute’s new status as technical high school means students can enroll after the ninth grade and study fine arts, music and a number of other subjects for a period of three years, and then receive a secondary school diploma officially approved by Yemen’s Ministry of Education. Music students practice violin technique in one of the institute’s informal classes. Informal studies are also growing. “We have a great demand for the music department specifically,” Muqbil said, but theater and the plastic arts are also popular. “More than 77 students applied for training in the institute’s three departments last month,” he said. The Ministry of Culture has promised to restore the institute and to provide an operating budget for its staff as an institution affiliated with the ministry, Muqbil said. Plans for the coming year include renovating the facility and building a summer theater, four new classrooms and an integrated art studio. She hopes the government will continue encouraging work by gifted and talented people and opening art centers and institutes all over Yemen. “Art can overcome many obstacles,” she said. 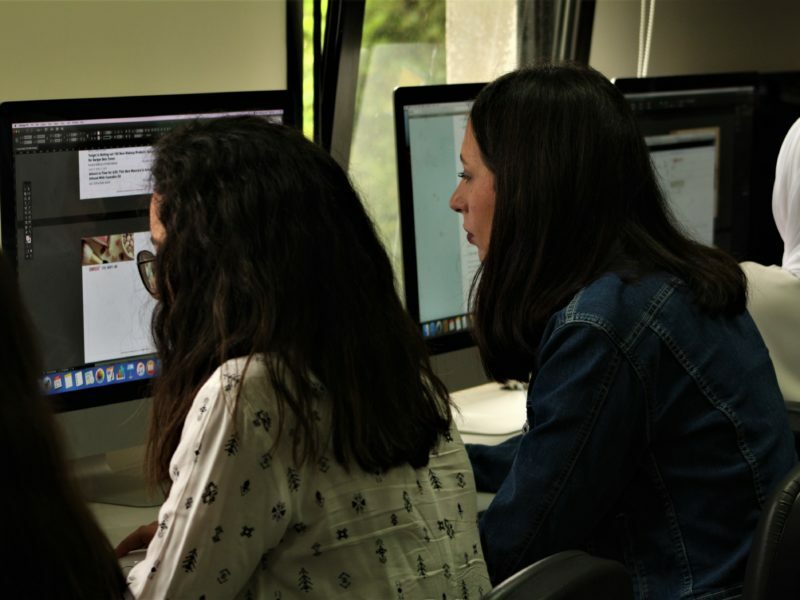 Both adults and children enroll in the institute’s informal studies division. Mahmoud is looking to integrate her talent in drawing with her university major to create a new way to motivate young people to help reform Yemen’s social conditions. “I want to serve my community, so I have to work for it in my field of expertise and talent,” she said. 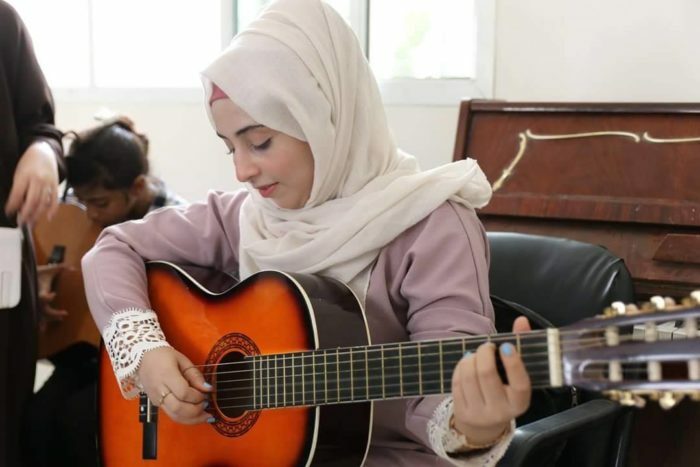 Lamia, one of the children in nonregular studies, is passionate about the guitar. “When I play the guitar, I feel alive,” she said. 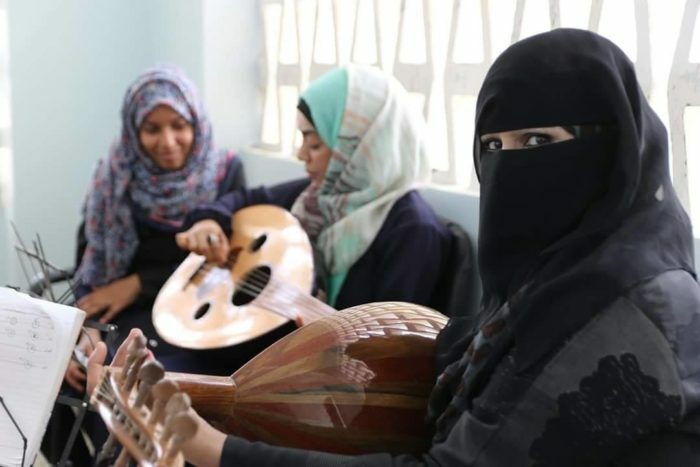 Female students practice playing the oud. Amer, the former director, believes the arts are an important tool for restoring psychological stability after the trauma of war. In 2015, he said, the institute held workshops, training courses and art exhibitions. “We recognize that the arts are of utmost importance in alleviating the psychological impact of the war,” he said.